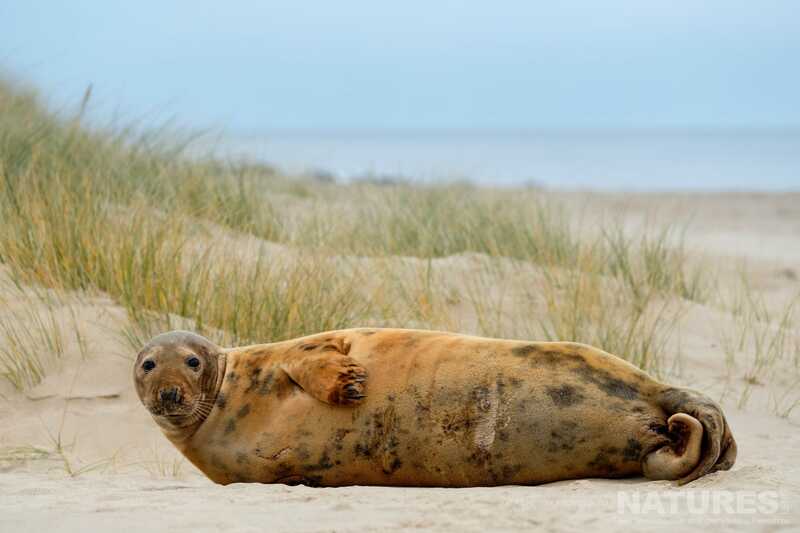 For 2019, we have moved our Seals & Pups photography workshop to Norfolk. Our base for this workshop is a stunning house which backs onto the beach with beautiful views of the sea. Photographing seals requires ethical & respectful photography practices so, throughout the workshop, our guides will teach you how to capture images while behaving in a way which does not pose any threat to the welfare of the native wildlife. A typical day on our Seals & Pups photography workshop will consist of early morning & late afternoon sessions to make the most of the light. 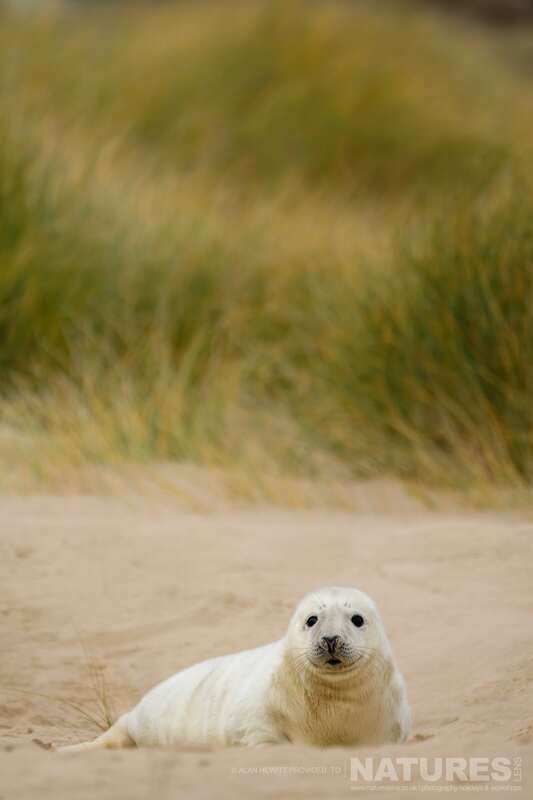 These sessions will take place either in the dunes or along the water’s edge, depending on the location of the seals. 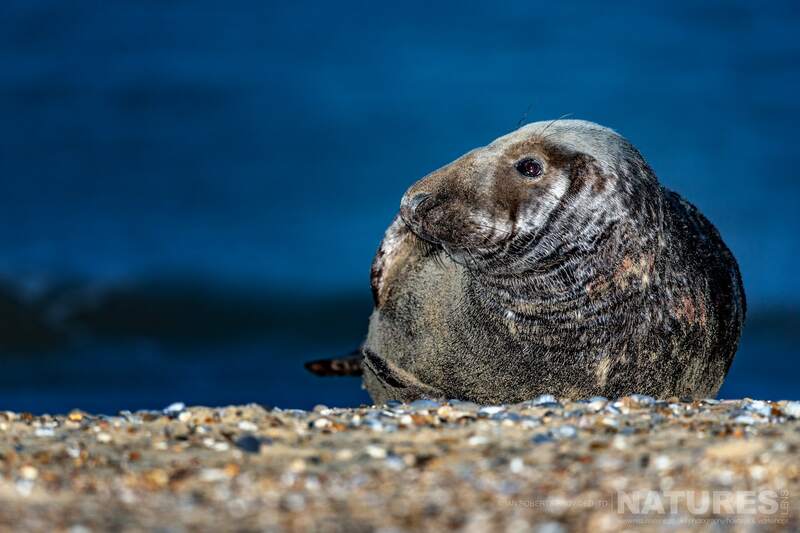 We have timed our workshop to coincide with peak activity from the seals as they haul themselves onto the beach to give birth, mate, interact with their pups, giving fantastic photographic opportunities. The mothers are very protective when the pups are born & while they may appear clumsy on land, they can move deceptively fast. Also, while the pups may look cute, they are born with very sharp teeth & once the mother seals head back to sea, the pups are quite capable of defending themselves. We keep our group size small & recommend using long lenses such as the Canon EF 500mm f/4L IS II USM to avoid causing unnecessary stress & disturbance to these amazing mammals. Alan & Ian will be on hand to provide advice on exposure & tricky lighting conditions such as harsh sunlight & low light levels. At the end of the day, you will return to the house for a warming meal & relax. Our first Seals workshop has already sold out & we have just one place left on the second workshop. 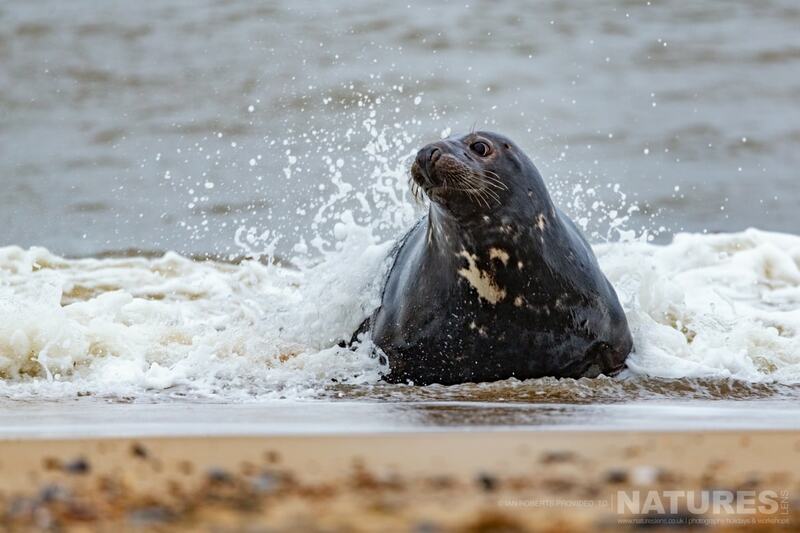 You can find details of our seals & pups photography workshop here. Why not join Alan & Ian in November for some great photographic opportunities of these charismatic mammals. If you need to hire a lens for this workshop, don’t forget that you can get a 10% discount from Lenses for Hire. Just ask us for the code to use at checkout. Join , members of the NaturesLens guiding team, in during December 2019 for a 5 night photography holiday; take the opportunity to capture images of the the grey seals & their pups; the NaturesLens Seals & Pups of Norfolkphotography holiday is offered on a full board, non-shared room basis, & costs £999 per participant. This entry was posted in natureslens. Bookmark the permalink. 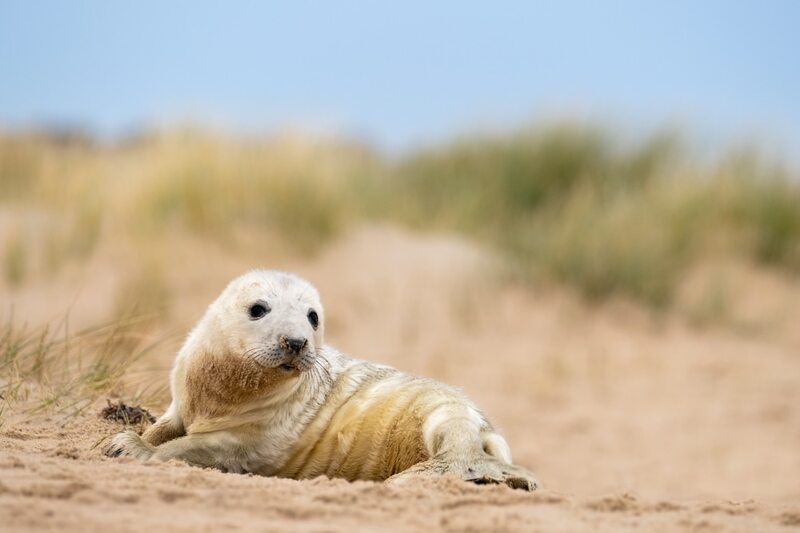 Whatever your query regarding our photography holiday, 4 adorable images captured on the beaches we use for Seals & Pups photography, please fill out your details below & we will get back to you.